This centrally-located 2 bedroom apartment is in the highly sought after Mirabeau building. Recently refurbished with a large terrace, which has a beautiful view of the sea and part of the Formula 1 race track. 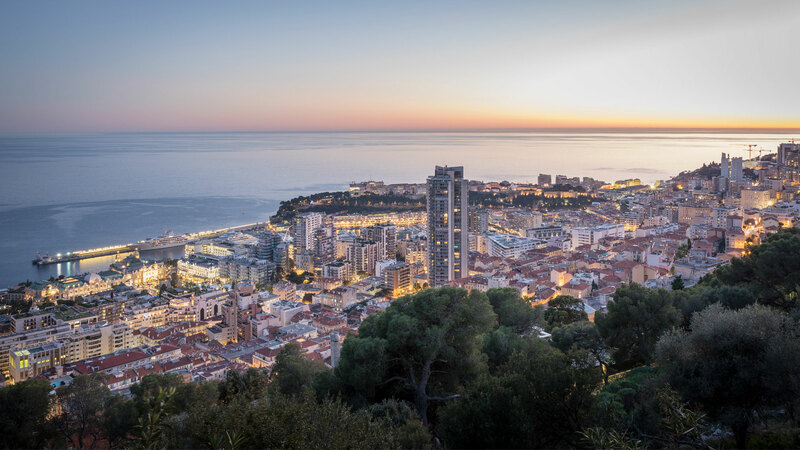 Le Mirabeau is a jewel of the Monaco real estate landscape. It is a luxurious modern building with a prime location in the heart of the Carré d'Or and moments from the beaches. It offers top of the range facilities including a swimming pool, fitness centre and 24/7 concierge and security service. This beautiful apartment was recently refurbished. It enjoys a large terrace with a beautiful view of the sea and part of the Formula 1 race track. This property consists of an entrance hall with closet, a spacious living room opening onto a sea-facing terrace, a fully-fitted kitchen and 2 bedrooms, each with a dressing room and bathroom. A parking space is also included.